Braxton were founded in 1875 and nearly 150 years later we continue to operate under our original name and with the same ethos of delivering quality service and results for our clients and customers.  We are the area’s longest established independent estate agents and specialise in residential sales, lettings, land and new homes within Maidenhead and within the Thames Valley. Whilst our core values of service and professionalism haven’t changed, our approach to helping clients and customers achieve their plans has; and we fully embrace the latest technology and methods of communication and marketing. These are used alongside and in conjunction with traditional marketing methods. At Braxton we appreciate that properties are as individual as the people who live in them and we therefore provide a highly personal, flexible and tailored approach to every one of our clients and customers. Our Directors are actively involved in the day to day running of the business and are totally committed to the delivery of an excellent client and customer experience and to the achievement of a successful transaction.  We are members of the National Association of Estate Agents (NAEA), Licensed members of the Association of Residential Lettings Agents (ARLA) and the Property Ombudsman Scheme (TPOS). We abide by their strict codes of conduct and our clients and customers have the peace of mind of knowing that our standards of professionalism and service are of the highest standing and that the option of independent redress is available in the unlikely event of an issue arising and being unresolved.